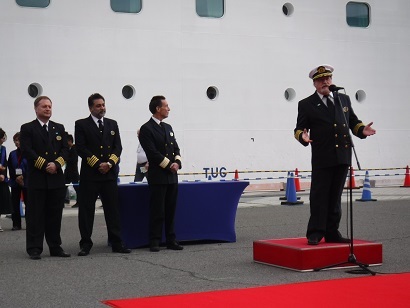 Norwegian Gewel, the passenger ship, called at the Port of Shimizu, March 31, 2018. 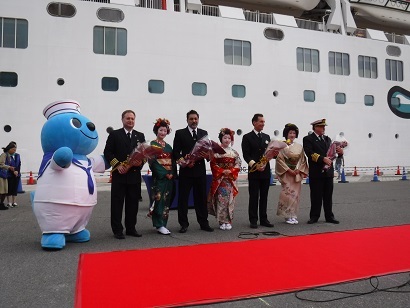 Geisha girls and citizens of Shizuoka gave the passengers a heartfelt welcome. 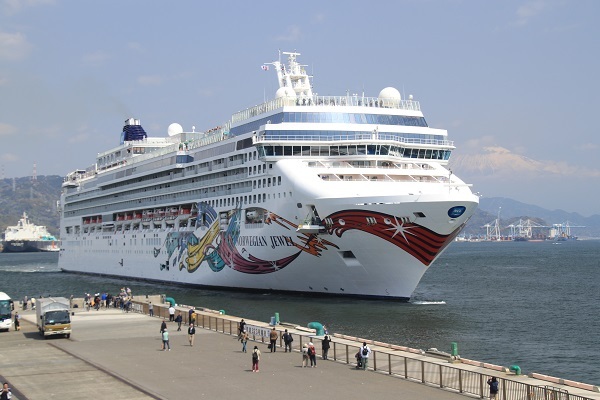 Mount Fuji always welcome you all!